Are you as excited as I am for this book??? 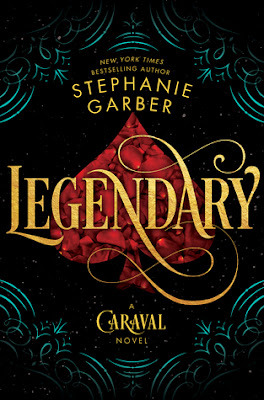 I looooved Caraval when I read it last year, and I can't wait to dive backinto the story. and I'm DYING to start it. But first, I want to re-read Caraval, and I'm hoping to do that soon! 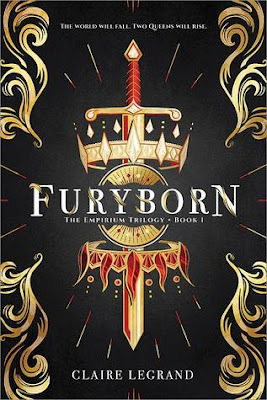 Furyborn is another book that I can't wait to get started on! but also because the story sounds great! Those are my picks this week! What books are you looking forward to reading?? aahh, May is such a long wait for Legendary!! so excited for it! !